Comparatively, augmented reality hasn't (at least on the surface) looked as balanced, which is something Microsoft is apparently working to address at the developer level via an upcoming event. Along with prizes (no word yet on what those prizes will be), attendees will also get a chance to tour the new Mixed Reality Capture Studio at the same facility. 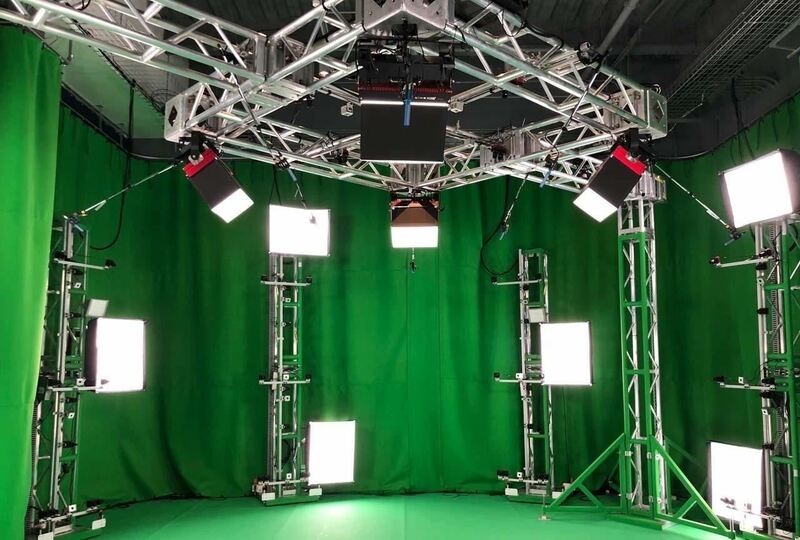 Earlier this year, I got a chance to visit the facility myself and it was an impressive peek behind the scenes and a reminder of just how easy it now is for independent developers and companies to create immersive content using volumetrically captured actors. Hackathon attendees are advised to bring VR-enabled laptops loaded with Unity (not a beta version) and Visual Studios 2017. Also, the on-site team will allow competitors to borrow motion controllers and a Windows Mixed Reality Immersive Devkit if they don't already have their own. Doors will open on Friday, Dec. 7 at 5 p.m. PT, with the last session beginning on Sunday, Dec. 9 at 5 p.m. PT. The event will be held at 680 Folsom in downtown San Francisco, and you can register now via Eventbrite. The event is free, but there are a limited number of tickets available (about 150 left at the time of this writing).